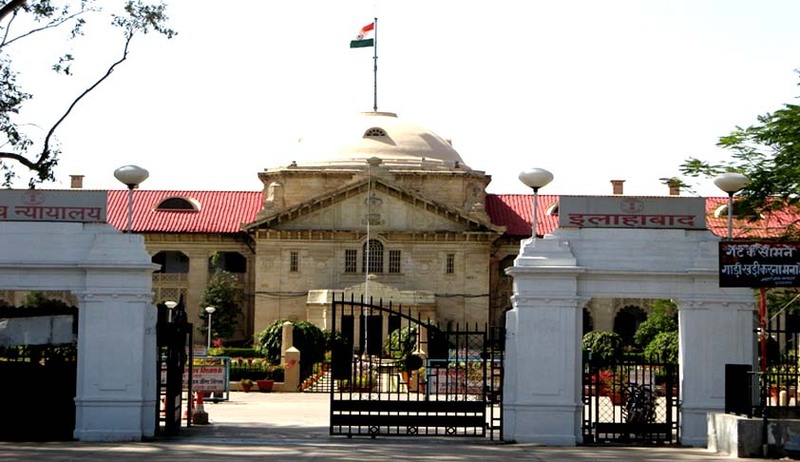 Allahabad High Court has dismissed a PIL against forthcoming sesquicentennial celebrations. Division Bench comprising of Justices Attau Rahman Masoodi and Amreshwar Pratap Sahi said that it is a ceremony of keeping in remembrance the achievements in the field of law and dispensation of justice in the past 150 years. According to the petitioner, the calculation of 150 years is founded on an erroneous assumption and even otherwise, it amounts to celebrating the subservient legacy of the British Rule.The Court observed that the contention that celebrations are for glorifying an institution established by British Laws is misplaced since our Constitution has adopted the existence of such High Courts that were created prior to Independence, and it is the people of India who have acknowledged such adoption. To say that the people of India had not voted or their representatives had not passed any enactment which was made law by the British Parliament is a fallacious argument, the Bench said. The Bench in its Judgment quoted the former Chief Justice of Allahabad HC Nasirullah Begwho had in 1966, during its centenary celebrations said “It would be wrong to think that we are merely celebrating the Centenary of a Court established by the British Government in India. This is really an occasion to remember and ponder over our own judicial traditions, which are much older than those of the British or any other judicial system in existence today."